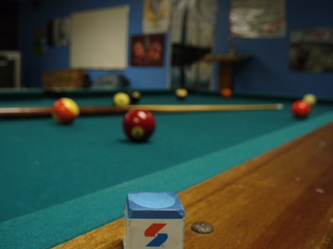 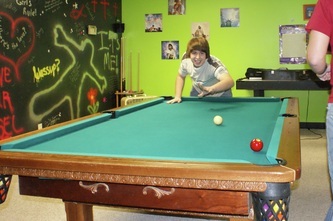 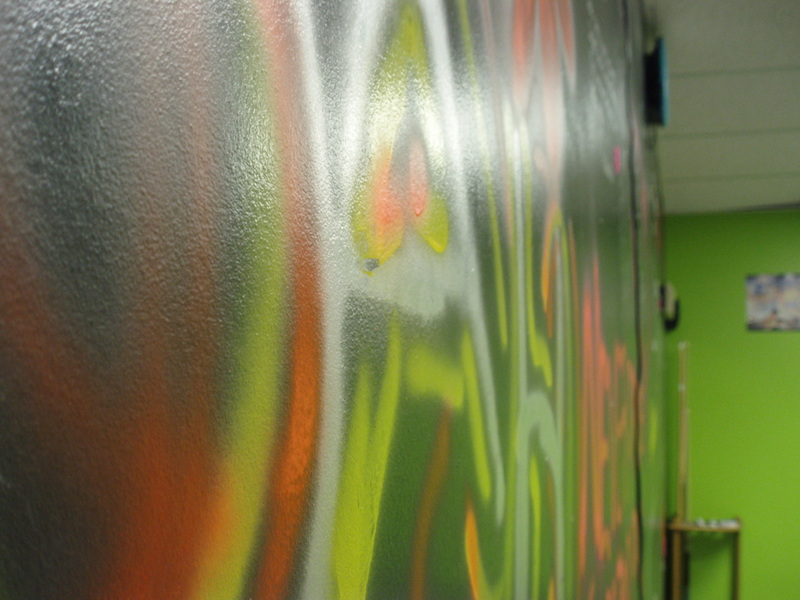 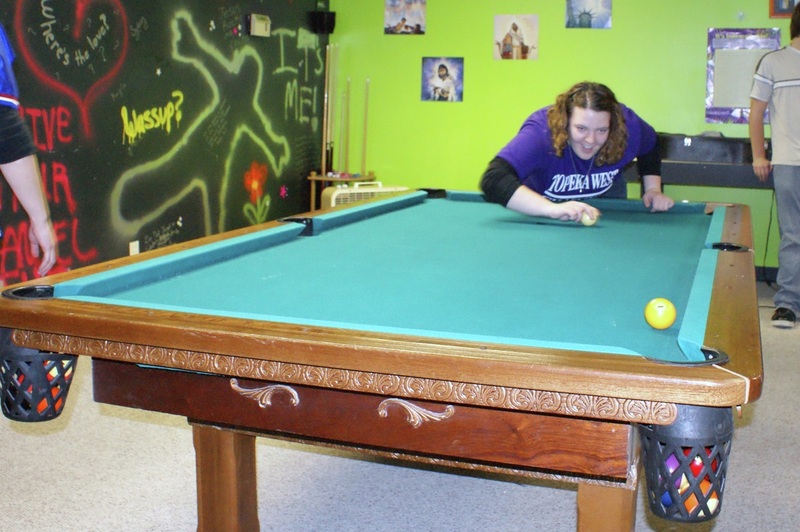 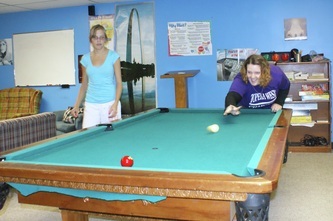 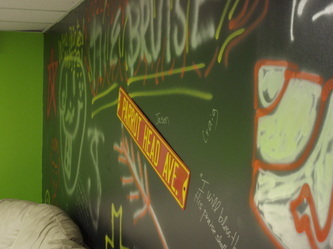 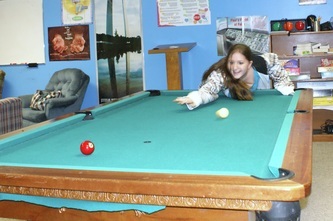 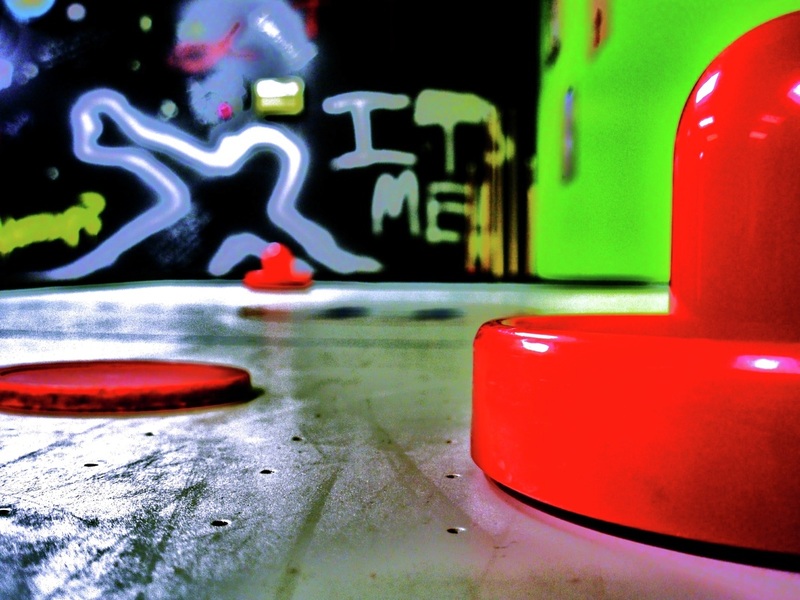 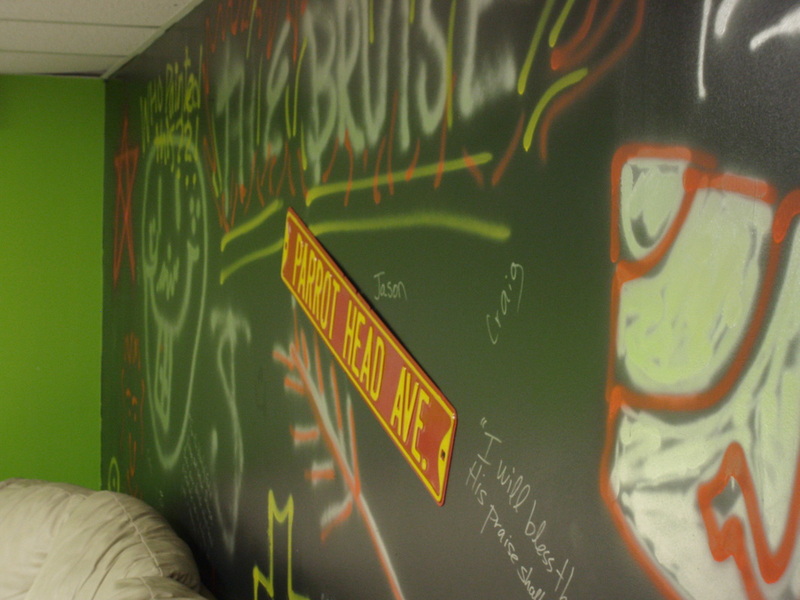 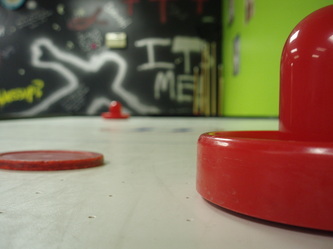 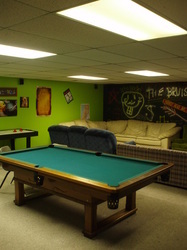 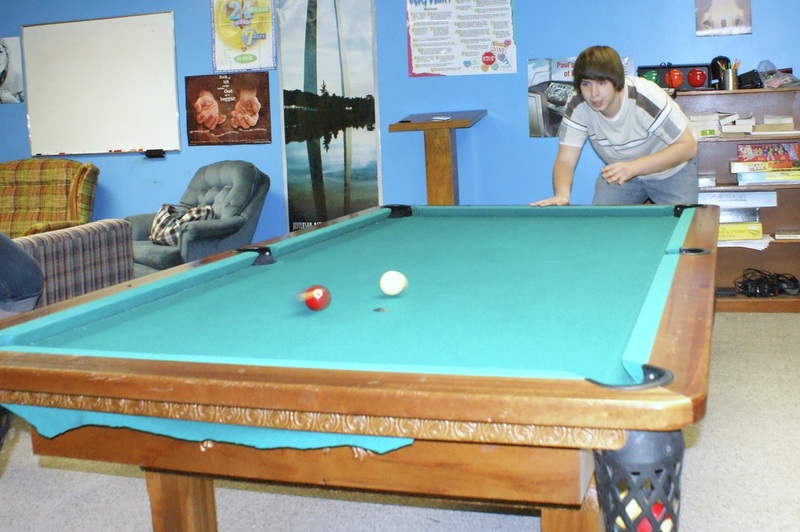 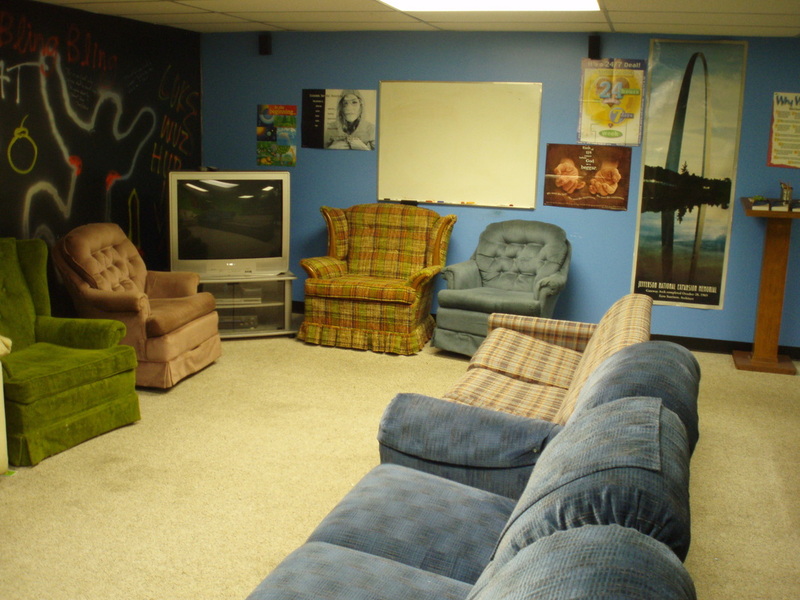 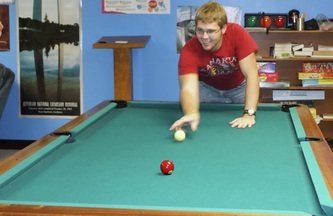 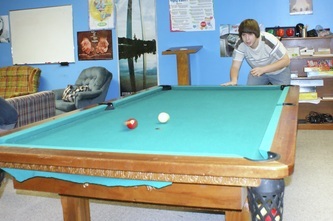 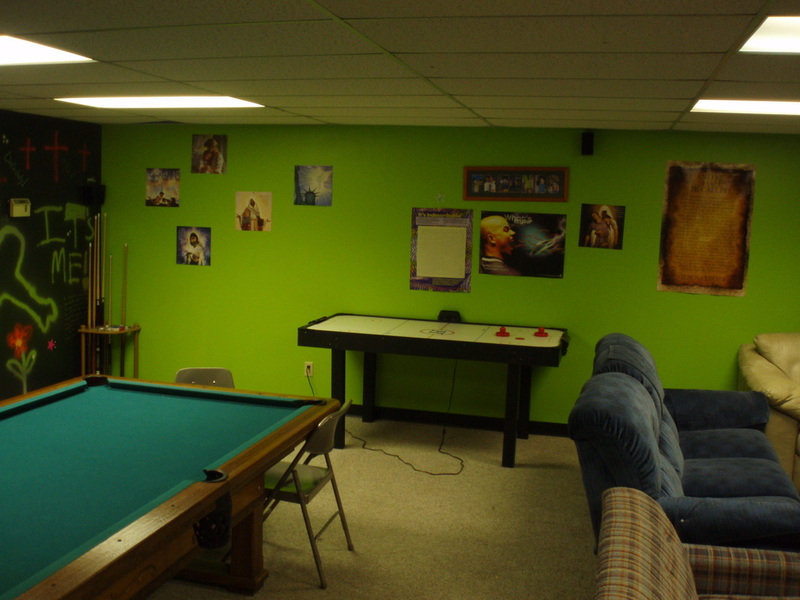 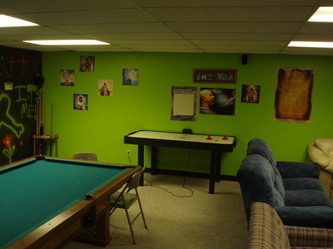 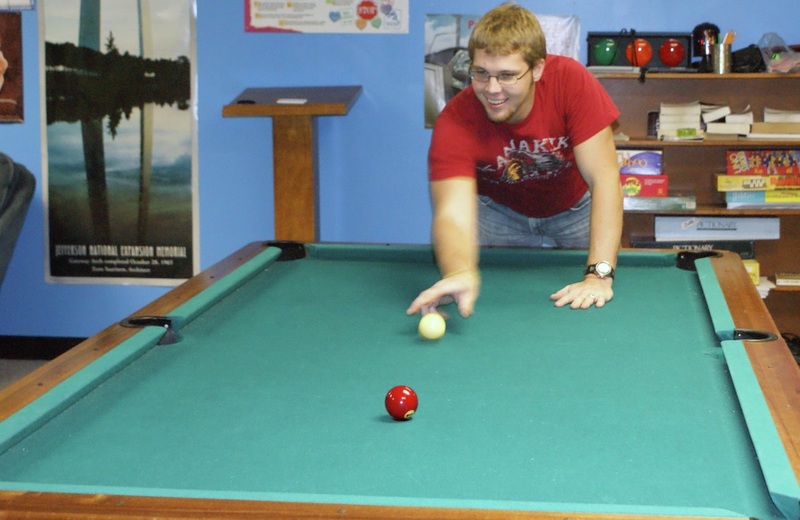 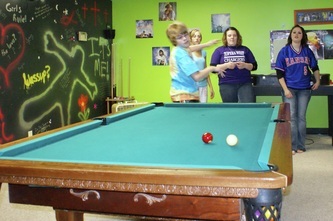 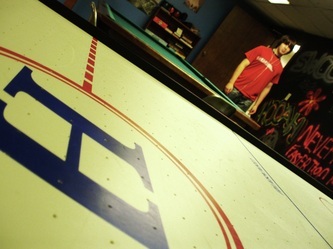 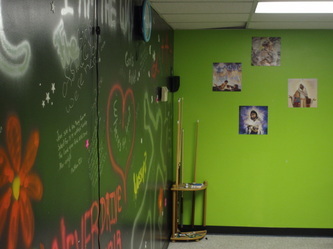 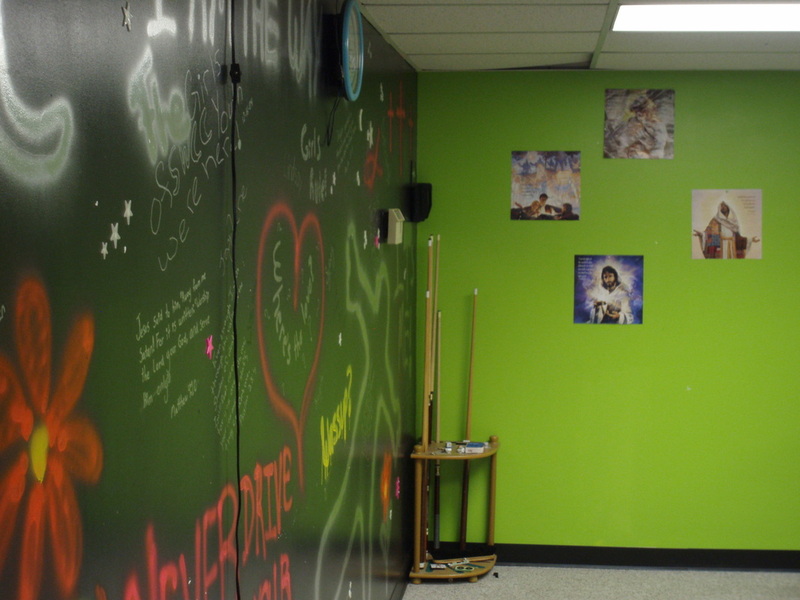 The Flipside is a fun place where students can connect with one another on Saturday nights. 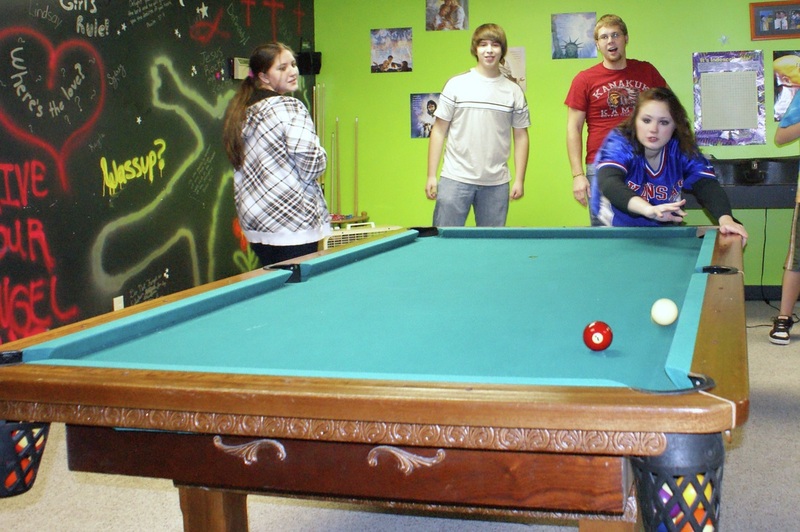 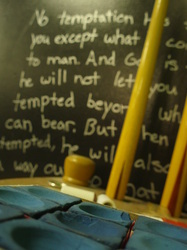 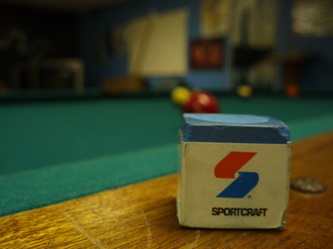 We hangout, snack, play games of all kinds (including roller-ball) and worship God. 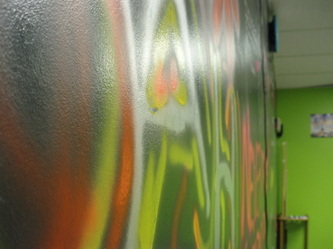 The Flipside is where we love to see everyone and their friends come together as part of our REAL family. 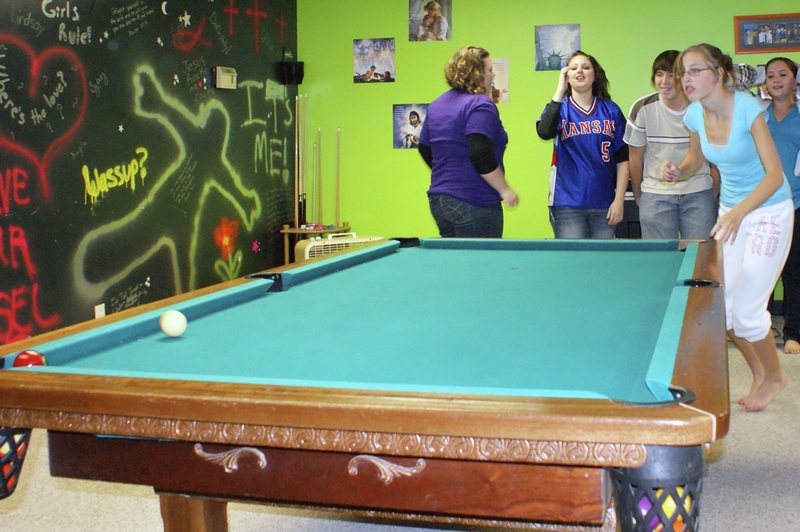 We meet on Saturday nights from 6-8pm and we'd love to see you there.